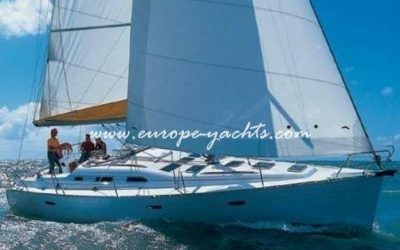 Sailboat Charter Croatia | Welcome to Europe Yachts Charter, dedicated in providing the most reliable and worry free yacht rental service. 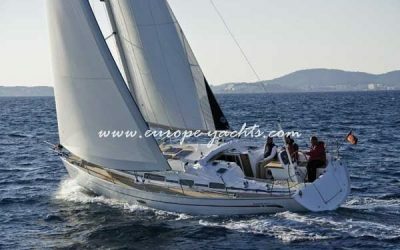 Sail Croatia with our largest sailboat charter fleet in Croatia. 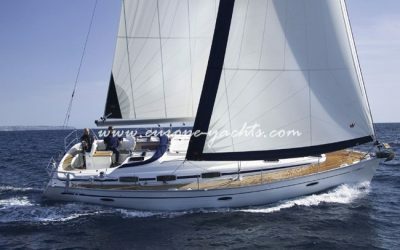 Select from small two cabins sailing yachts up to a big luxury sailing yacht. 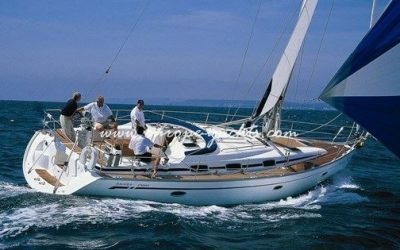 Weather you are looking to rent bareboat, or crewed sailing yacht for charter, we have it all. 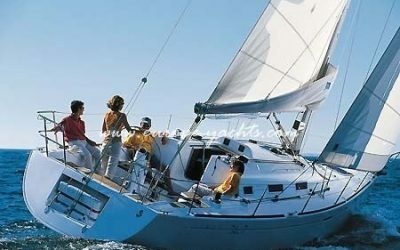 You will just need to send us an inquiry and our booking managers will send you our offers. 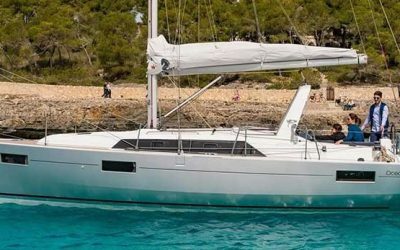 If you decide to sailing Croatia, Europe Yachts Charter has the largest sailing fleet in Croatia with wide range of yachts ready for charter. 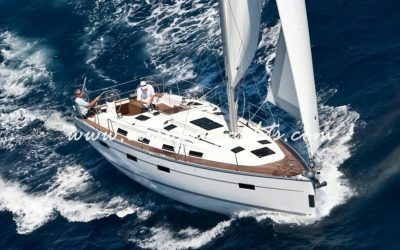 From 2 up to 6 cabin sailing yachts, with more that 10 marinas, and best crew, we can offer you best vacation on the Adriatic. 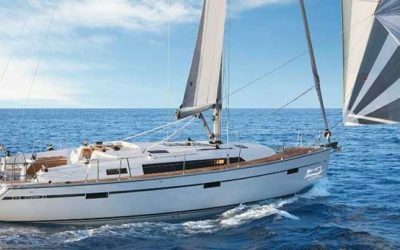 Our Sailboat Yacht Charter directory offers direct links to all the sailing yachts in the database. 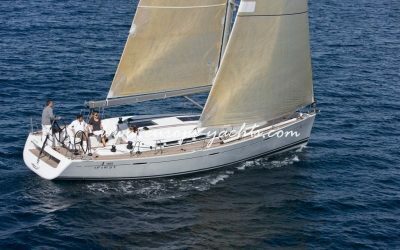 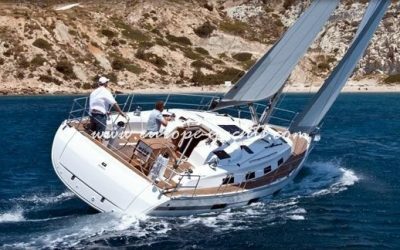 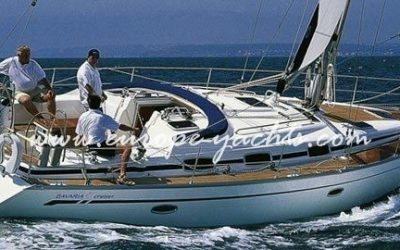 The sailing yacht charter boat types range from one cabin to 5 or more cabin sailboats. 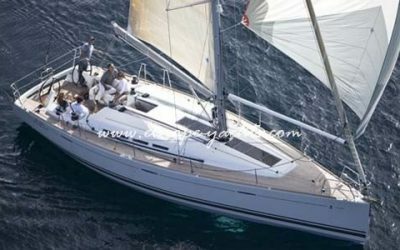 The sailboat yacht charter in Croatia is available from all bases and ports in real time. 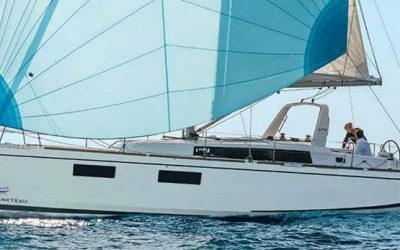 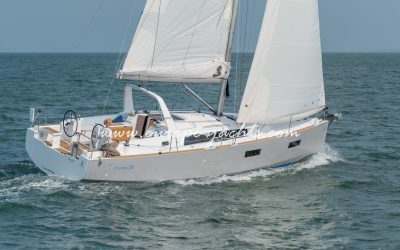 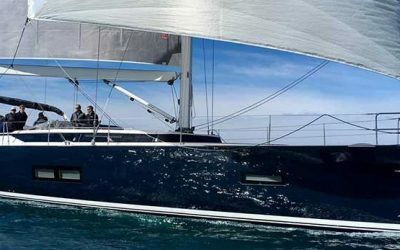 New sailboat charter models are longer, more spacious and more comfortable than older ones. 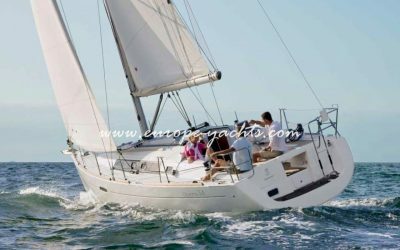 This particularly goes for charter sailboats. 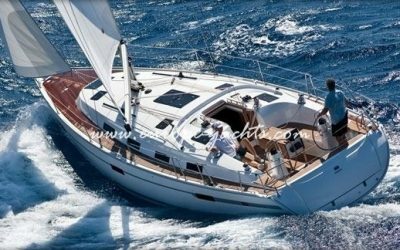 These boats are completely equipped with all elements necessary for pleasant time at sea. 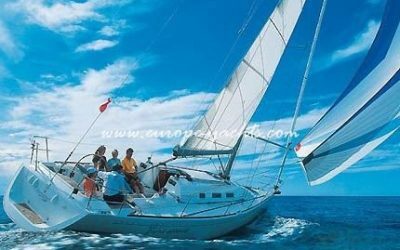 Cabins, saloon, galley, bathrooms are all nicely furnished and spacious enough so you can spend longer time living there. 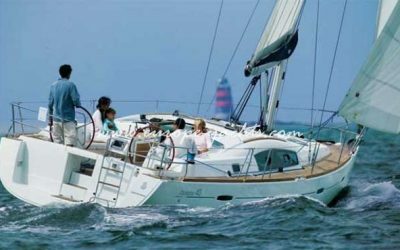 Most popular sailboat charter choices are longer models with more cabins so you can invite more people to join you. 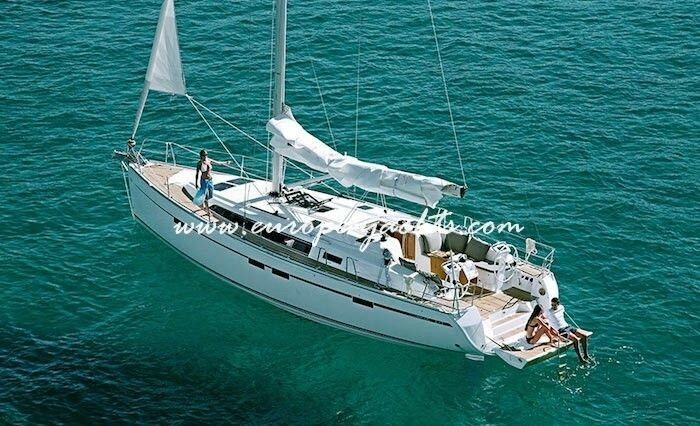 These sailboat charter models are also wider, more spacious and more stabile as well. 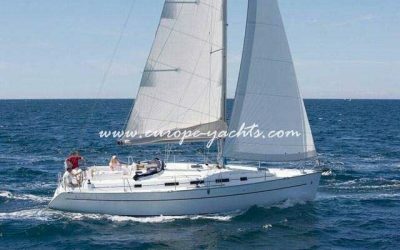 Sailboats are not fast as motor yachts, so they are ideal for shorter cruises and island hopping, which is an attractive and favorite way of cruising Croatian coastline. 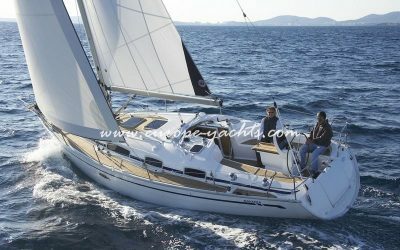 Sailboats will also give you a sense of pleasure and excitement of sailing because they require certain skills and effort, especially if you’re driven by wind instead of engine. 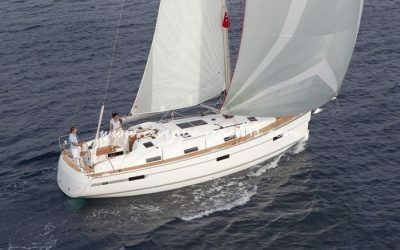 This way you also spend less fuel which is more economical and eco-friendly. 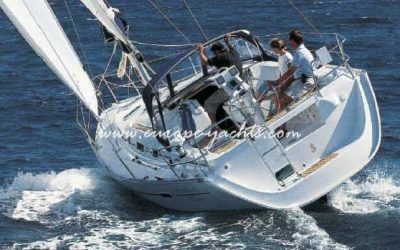 Sailboats are an excellent choice for more experienced yachtsmen who consider the sailing to be more important than absolute comfort. 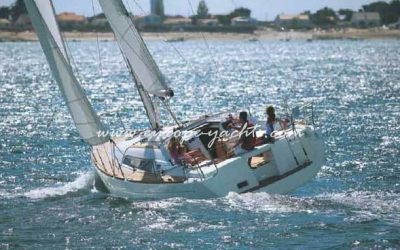 Although modern charter sailboats don’t require great skill, still you can charter one with a skipper if you don’t have enough experience. 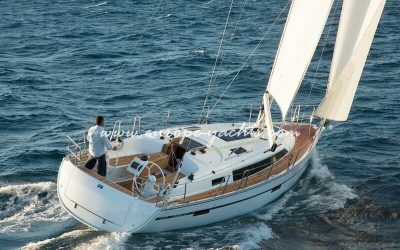 On the other hand, having a skipper on board is always a good thing. 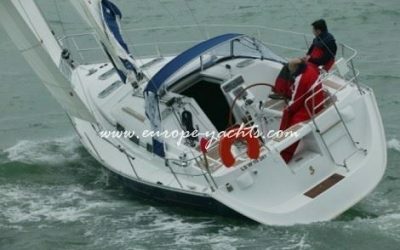 He can teach you a lot about navigation and it is always good to have a professional on board.